Check out Kern's Process Heat Transfer (2nd Edition) which was co-authored by Toshi. Congrats on the publication! 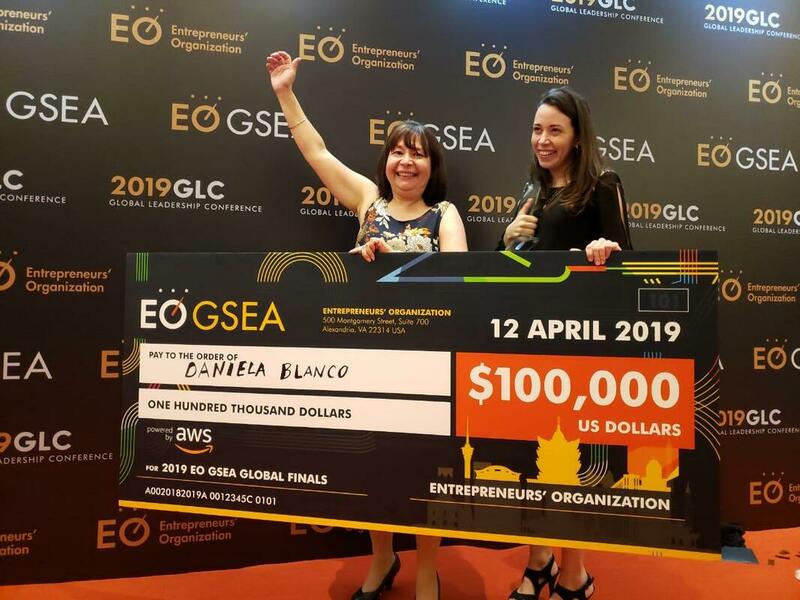 Congratulations to Daniela for winning the title of the 2019 EO GSEA Global Champion! 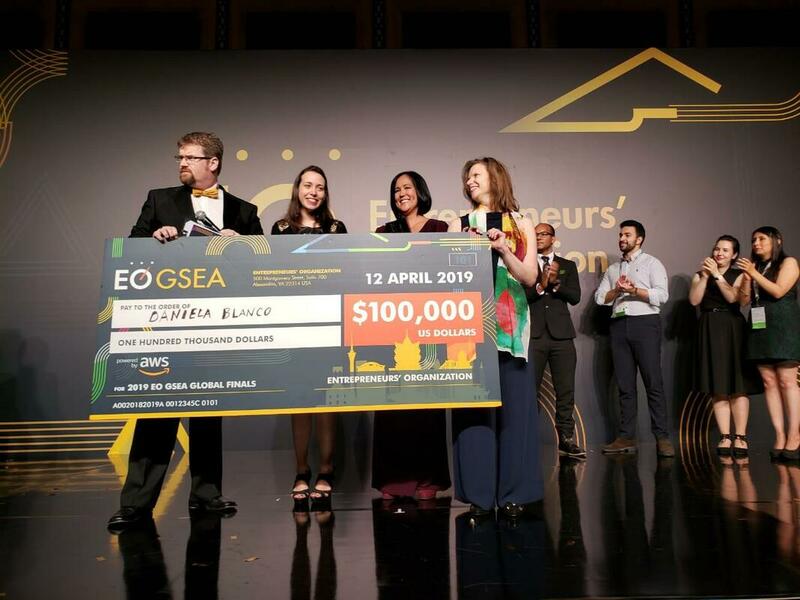 Congratulations to Daniela for being selected as one of seven finalists for the EO Global Student Entrepreneur Award (GSEA)! Congratulations to Nicole for accepting a position to work as an Engineer at Johnson & Johnson! Congratulations to Thomas, Daniel, Rhea, and Brian for reaching the $300K Entrepreneur's Challenge Technology Venture track finals with their startup, React Power! 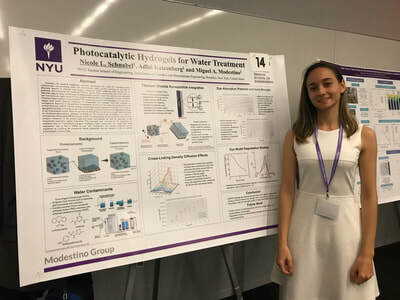 Watch Daniela's presentation in front of NYU's best at the Tandon Tomorrow event. Congratulations to Nicole for winning 1st place in the Advanced Round of the Scientista Symposium Pitch Competition! 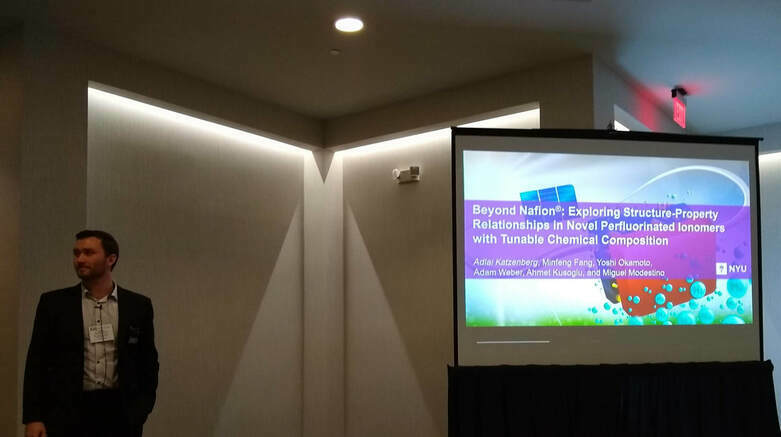 Adlai presenting at the Gordon Research Conference on Nanomaterials for Applications in Energy Technology. 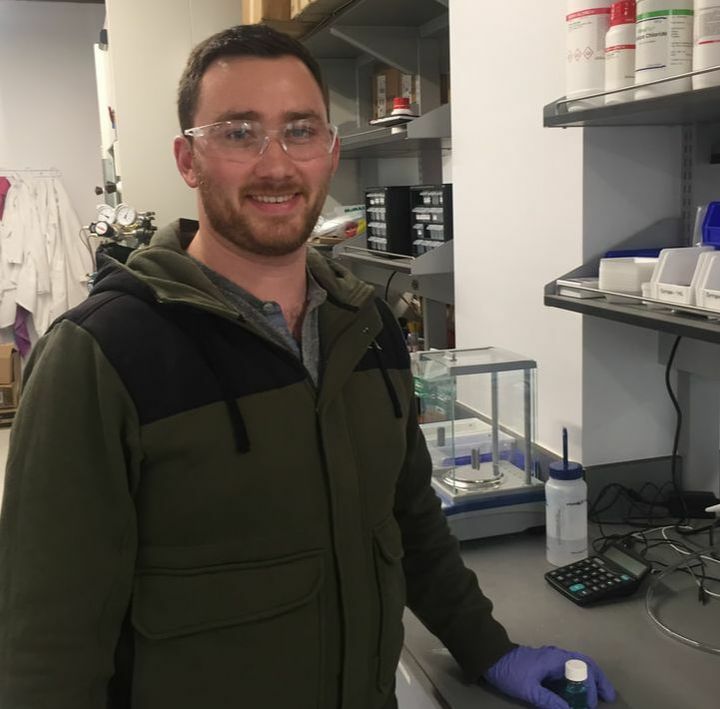 Our work on organic electrosynthesis for chemical manufacturing has been featured by NYU Tandon! Our article on electrochemical solar-hydrogen technologies got highlighted in the 2018 HOT articles collection on Energy and Environmental Science! 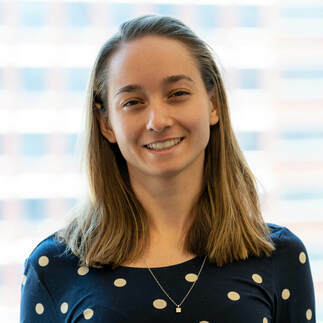 Congratulations to Nicole for defending her Master's thesis last month to receive her degree in Biomedical Engineering in the Biomaterials track. Congratulations to Daniela for winning the Global Student Entrepreneur Award - US Region in Denver last week! 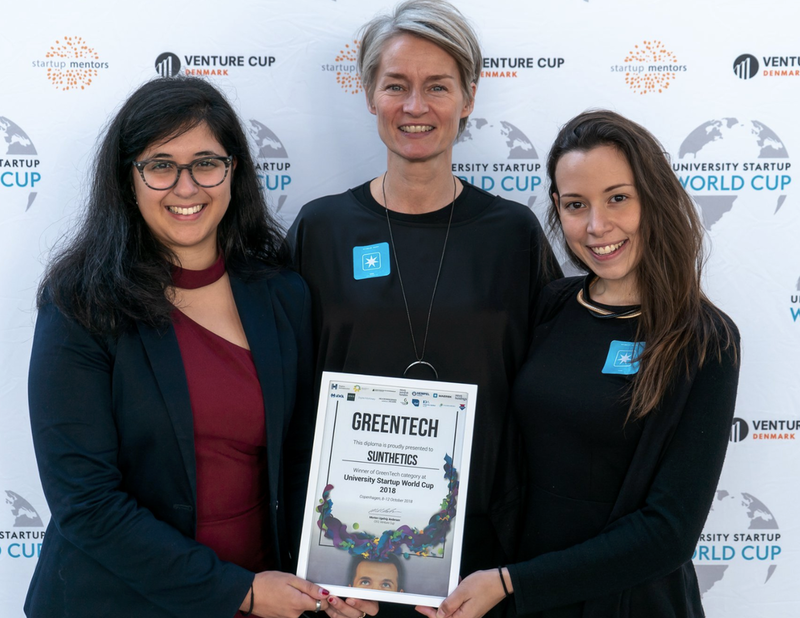 Congratulations to Daniela and Myriam, co-founders of Sunthetics, who took home the top prize in the Greentech category at the University Startup WorldCup in Denmark! ​Congratulations to Sunthetics for winning a $20,000 grant through the VentureWell E-team Grant Program! 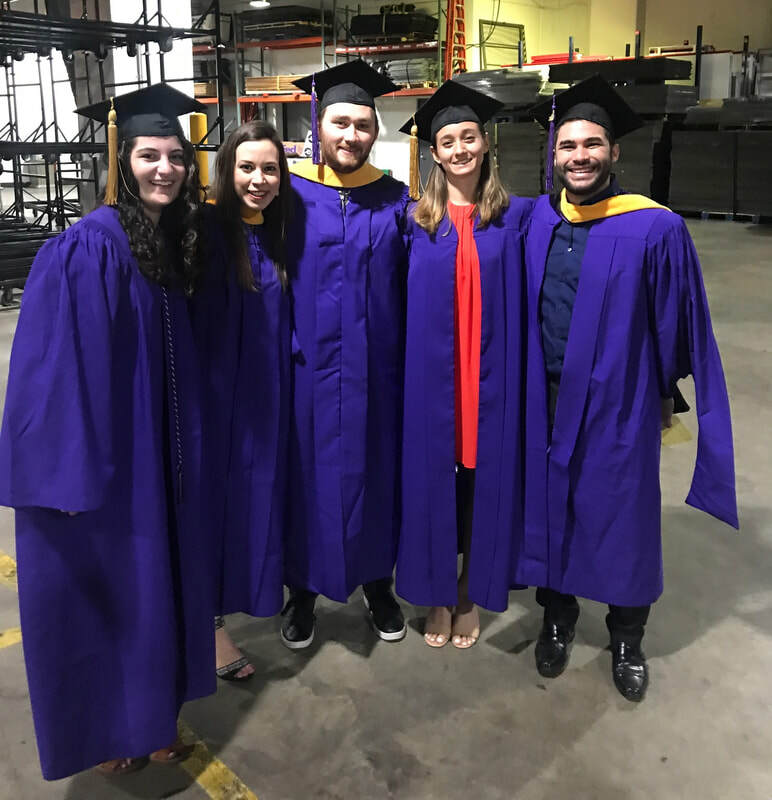 ​Congratulations to all of our lab members who graduated this week! Alex, Nicole, and Myriam, who was the valedictorian, earned their B.S. 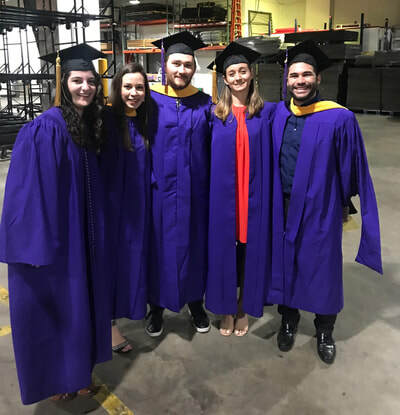 and George, Adlai, Daniela, and Cesar received their M.S. degrees. 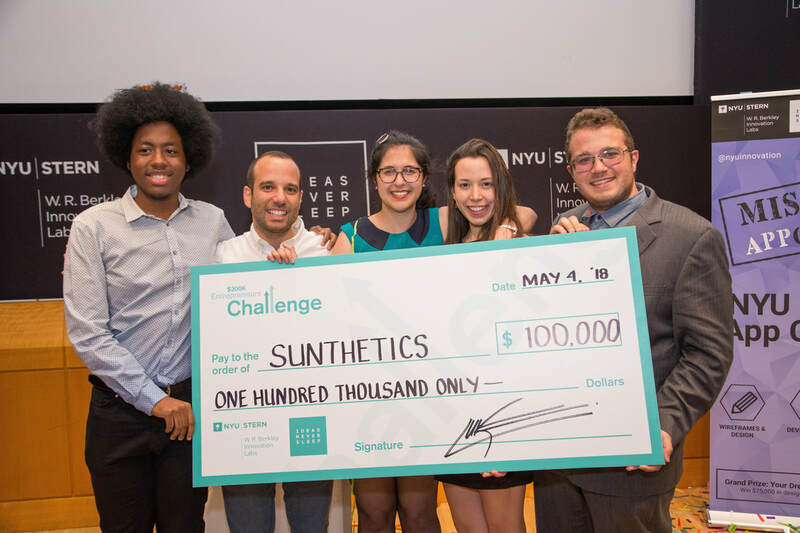 Congratulations to Sunthetics for winning the Innovention competition and the $300K Challenge! 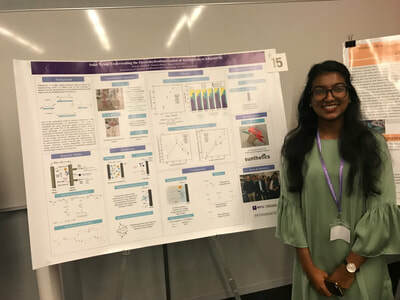 Aaliyah and Nicole recently presented their research at the Scientista Symposium. Keep up the good work! Daniela and Myriam are now finalists for the Innovention Competition. Great job! 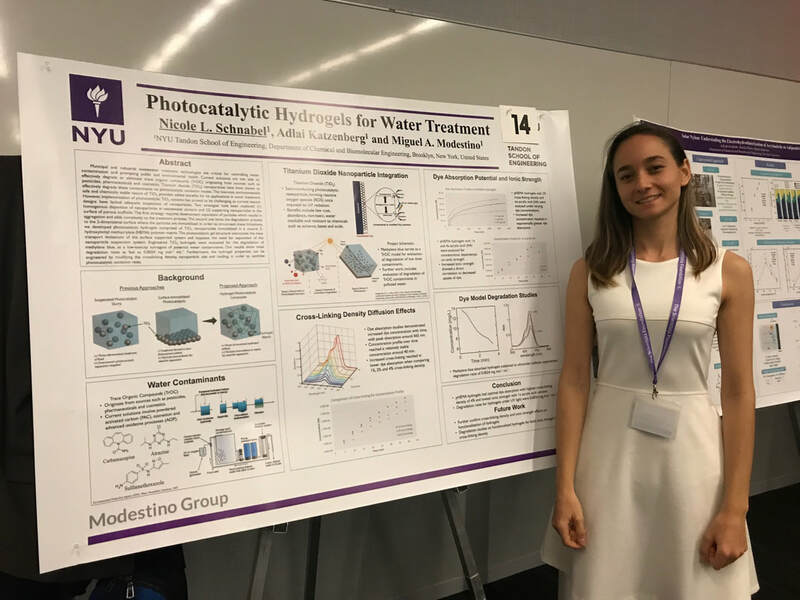 Congratulations to Myriam, who won the ACS Chemical Technology Student Award (2018) for her work on Sunthetics! 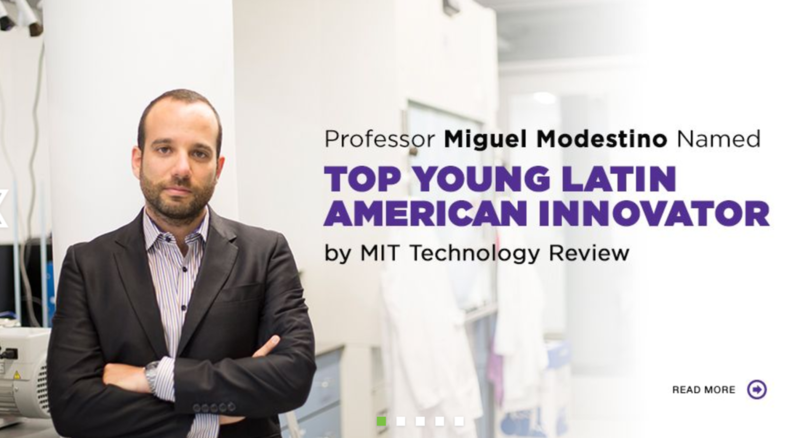 We are named among Latin American engineers that contribute to the NYU Tandon community. Miguel featured among top scientist in Venezuela by "Diario 2001" newspaper. 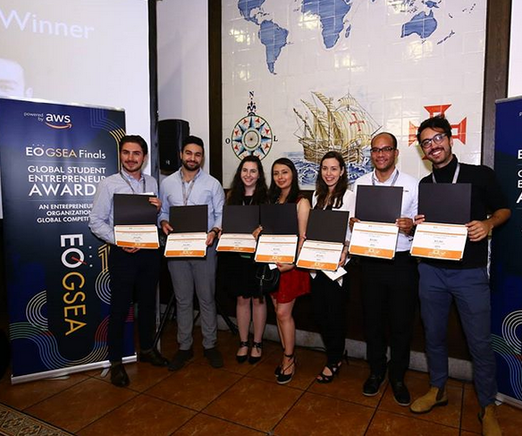 Our group wins the 2016 Global Change Award for SolarTextiles. 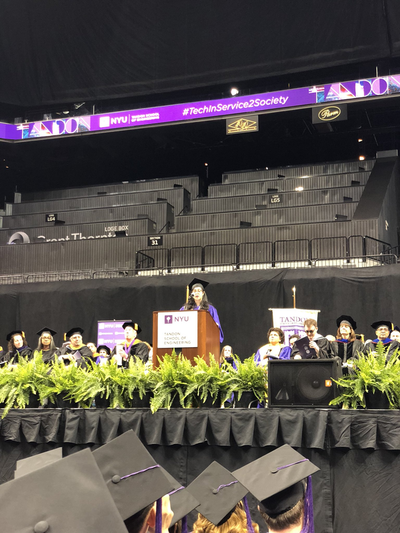 Read more from the media coverage at Tandon Newsroom, Washington Square News, NYU Alumni Newsletter, EPFL STI News, Brooklyn Eagle, Forbes or Vogue. Our work on high efficiency solar-hydrogen generators featured by EPFL, NZZ, Arcinfo, ECS, EurekaNews, Opli, RTS . 14.2% Solar to Hydrogen efficiency with earth-abundant components!